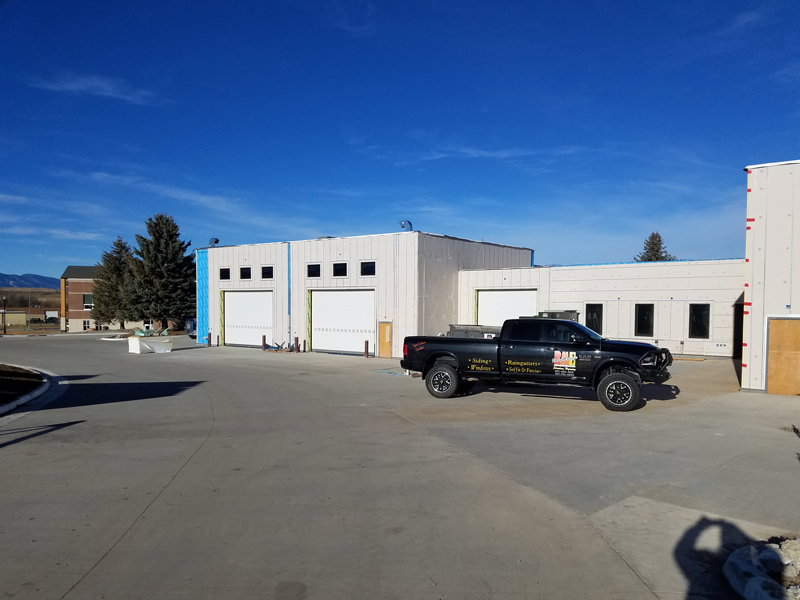 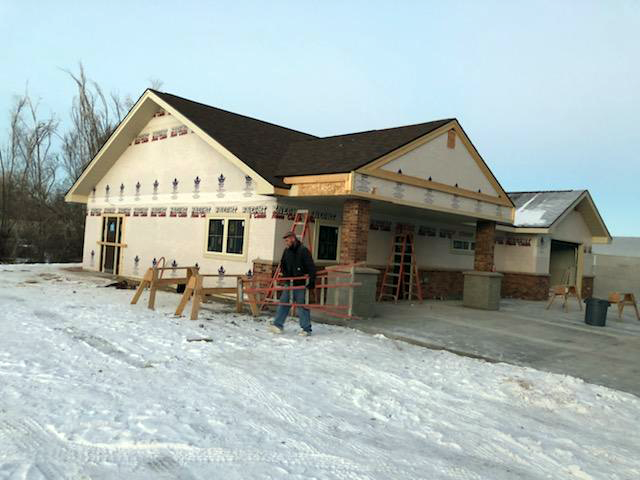 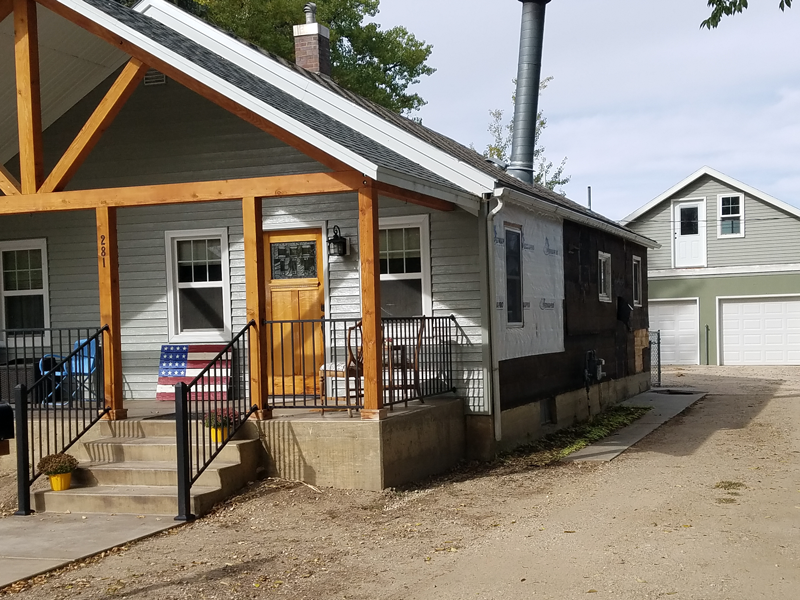 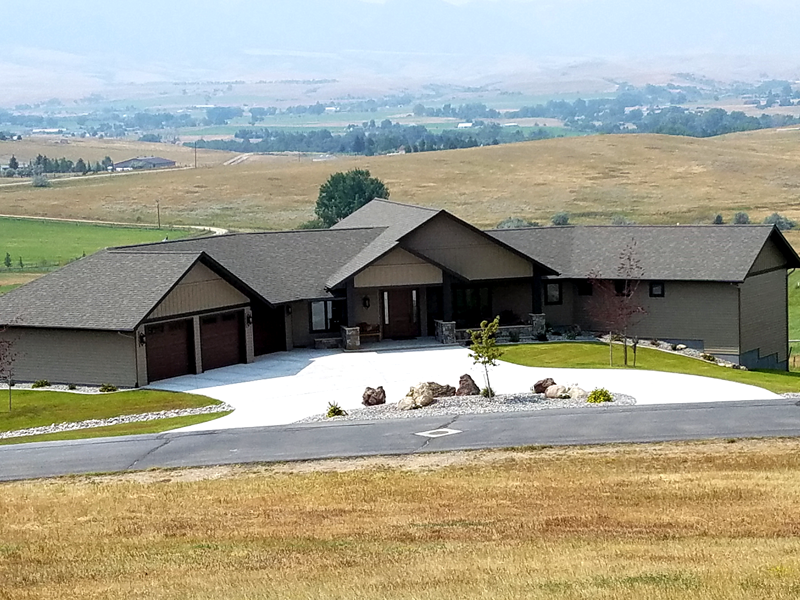 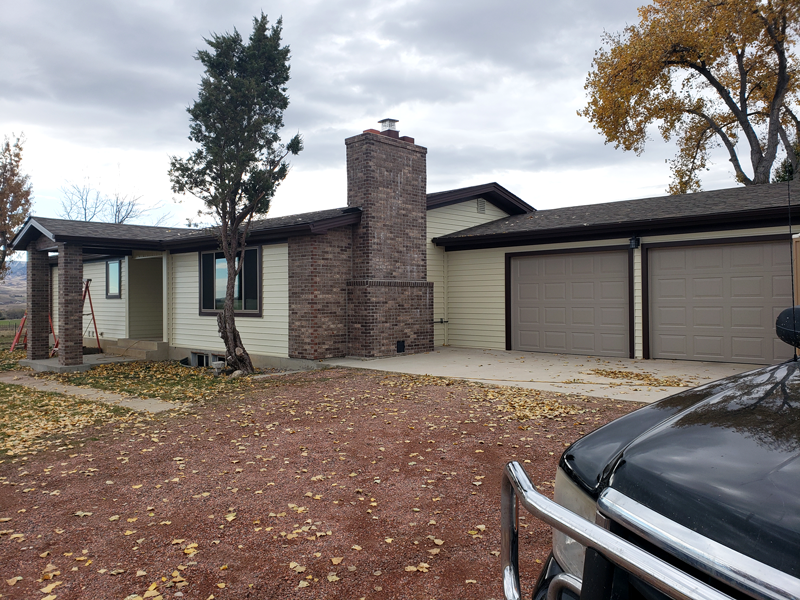 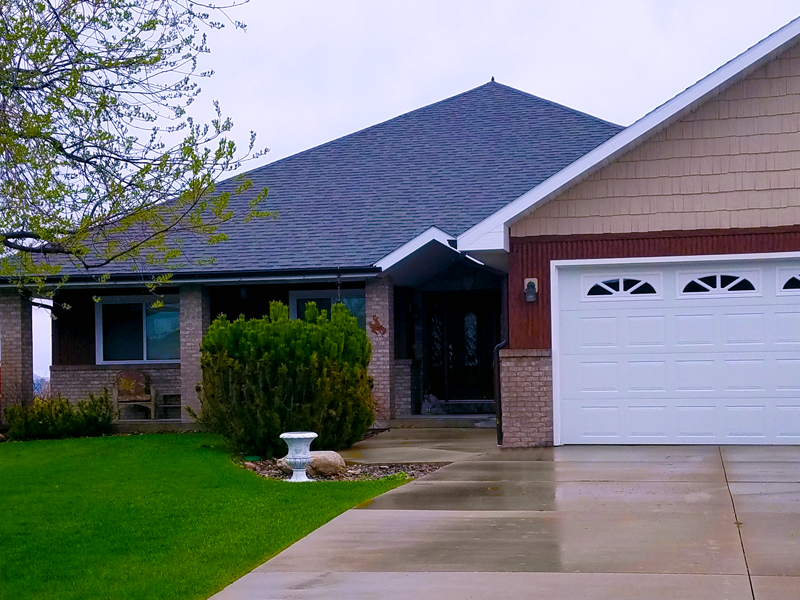 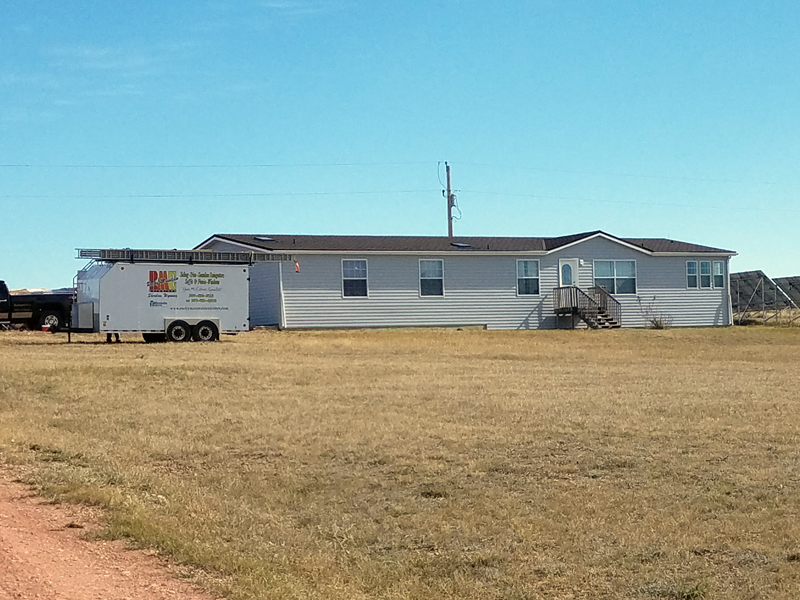 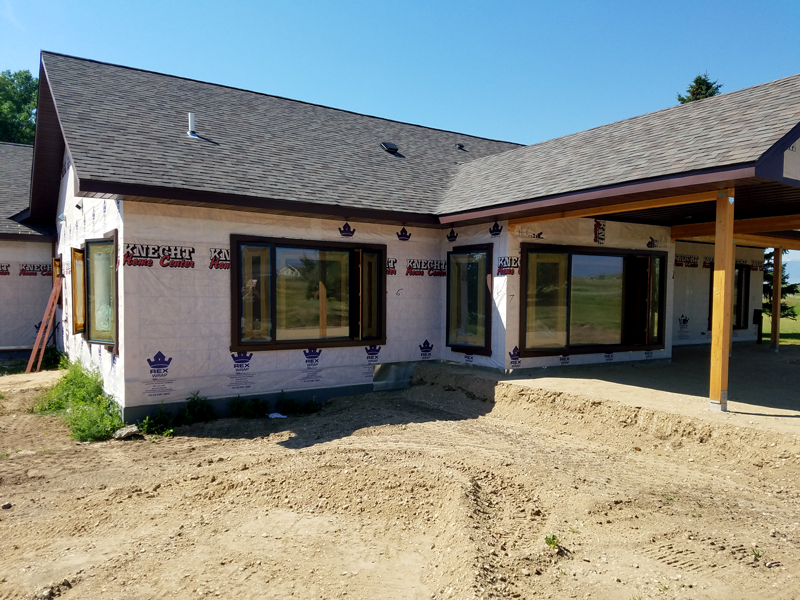 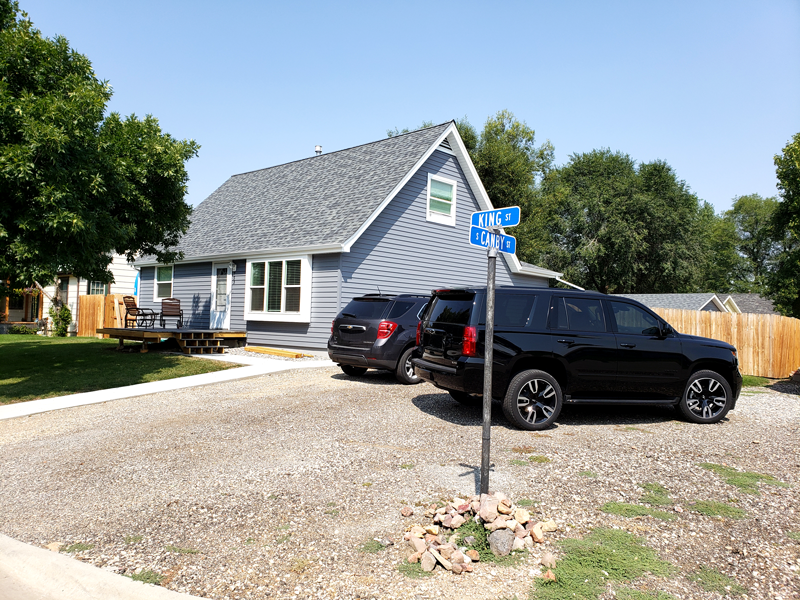 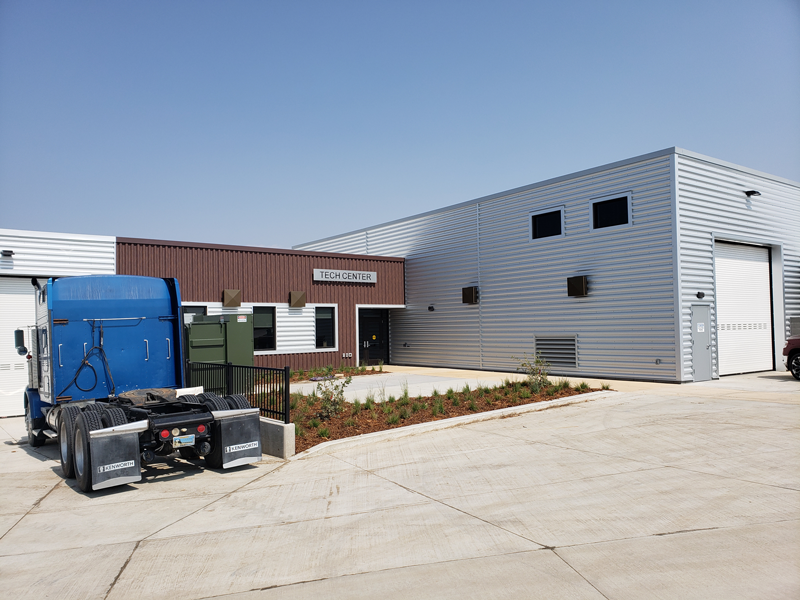 Rocky Mountain Exteriors, based in Sheridan Wyoming, services the north east region of Wyoming. 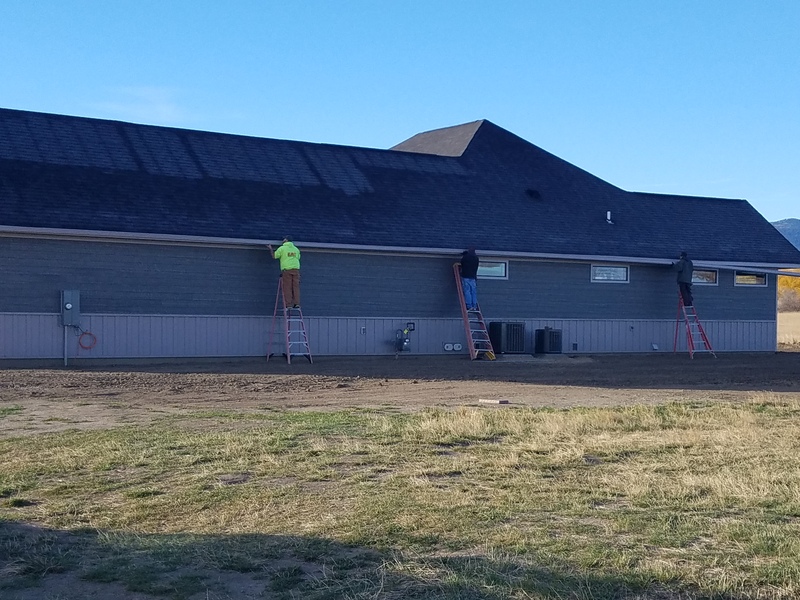 Gillette, Worland, Greybull, Kaycee, Buffalo, Moorcroft, Wright. 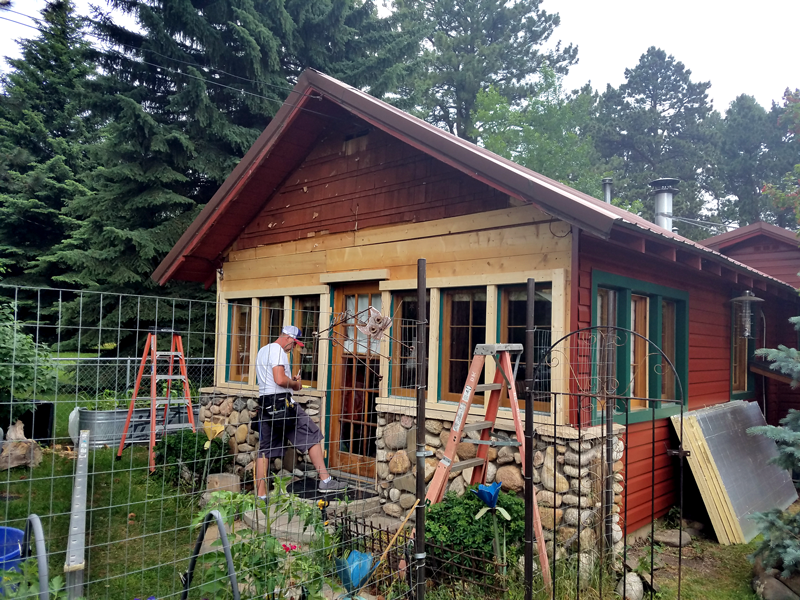 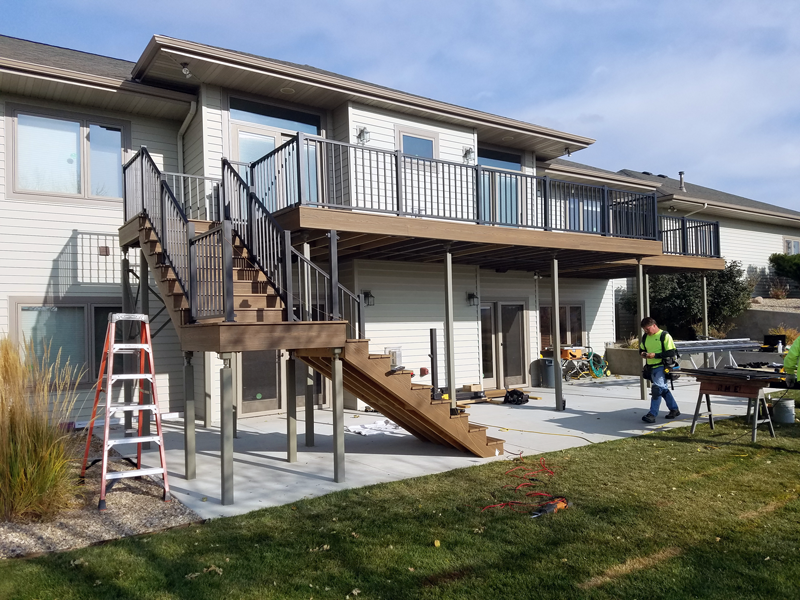 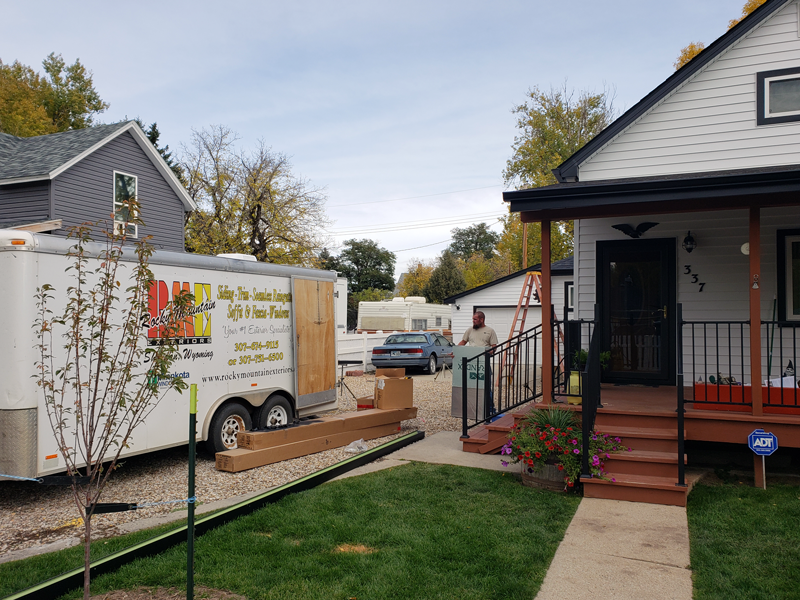 Specializing in home and commercial exteriors, we are your number one source for Minnkota windows, siding, gutters, soffits, Trex decks and anything exterior. 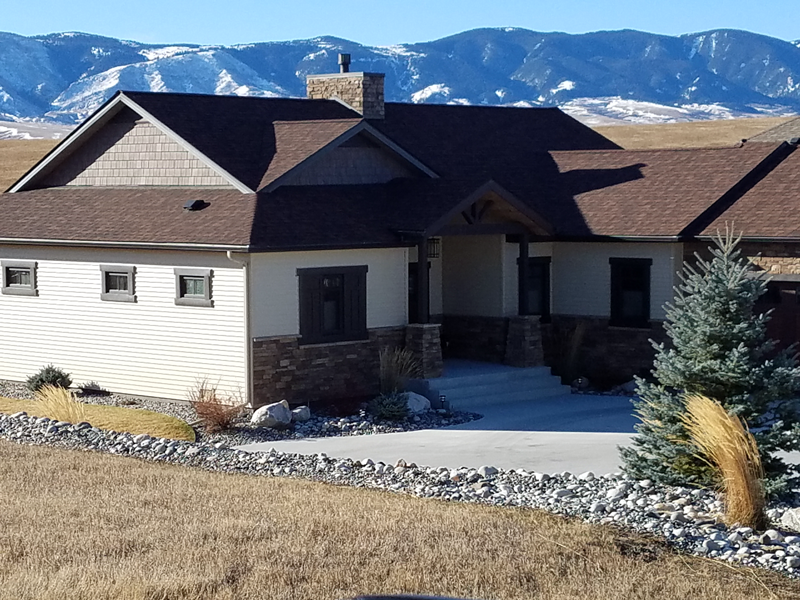 Rocky Mountain Exteriors updated their cover photo.